Most of you wanted a sequel desperately so I finally gave in. 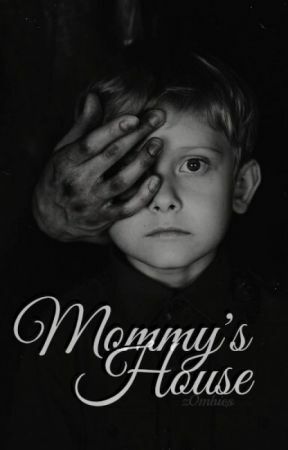 It&apos;s called "The Truth About Mommy" and it can be found on my page. In the sequel, you&apos;ll learn about Mommy&apos;s backstory, Sir&apos;s Backstory, Emilio&apos;s backstory, who Steven is, and what happens to Bella, Cole, and Elliot after being rescued.